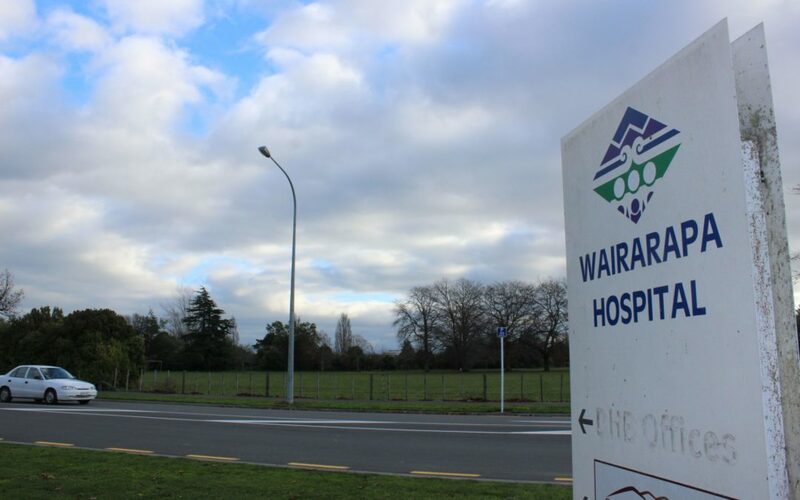 The number of staff being verbally abused at Wairarapa Hospital is on the rise. And the region’s District Health Board chief executive Adri Isbister says she understands the issue first hand. She was verbally abused last week when she asked a patient to stop smoking on the hospital grounds, which are smokefree. Isbister mentioned this incident at Monday’s DHB meeting, when board member Fiona Samuel noted how the number of staff being physically and verbally abused was “really concerning”. Statistics show that there were 17 reported incidences of staff being verbally abused for the year to October 1 – five more than the year prior. Physical assaults dropped from 12 to eight, however Samuel said both verbal and physical abuse of DHB staff members went under-reported. She noted that the issue was a priority for Health and Safety but said “as a DHB we need to be more proactive”. She recommended that the reporting process be made easier. Isbister said respect needed to be a two-way street. She said while abuse “shouldn’t ever be acceptable”, sometimes it was tricky to implement consequence for hostile behaviour as people who presented at the hospital needed medical attention and therefore could not be turned away. Executive leader of quality, risk and innovation Chris Stewart said security had been improved around the hospital. De-escalation advice is mandatory as part of the HR staff orientation programme. Stewart said a team was looking at options for restraint and de-escalation training. Educational posters covering safety and respect make it clear it is the patients who choose how they are treated. “Let us get on with our jobs free from abuse, violence, and aggression. If you don’t, we’ll call the police,” the posters state. In August, the DHB noted the effects of alcohol on staff safety continued to be a national issue.